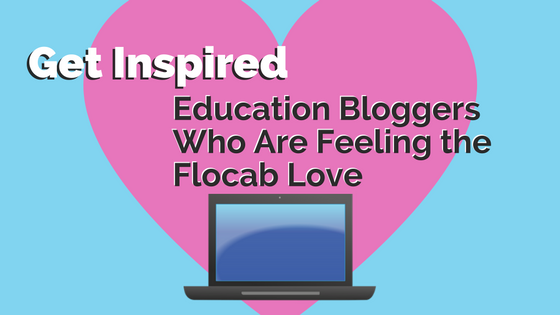 You already know that Flocabulary has an innovative and talented creative team, with an average of four new Flocab videos produced every week. Creativity at Flocabulary runs deep, and spreads widely across all functions, including our Sales, Customer Success and Engineering teams. We love when students show enthusiasm for the arts and creative fields. However, the time they devote to artistic interests often begins to dwindle as they get older—whether it’s due to day jobs, college or other responsibilities. The idea of being a musician, producer or writer may seem impractical after reaching adulthood. 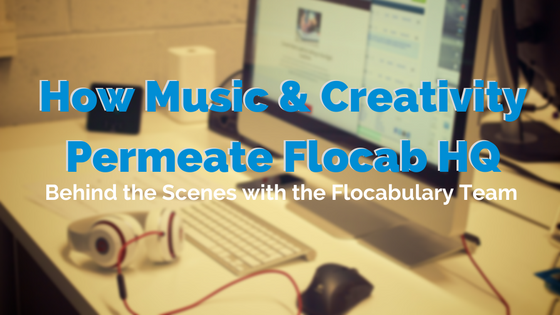 As you may have guessed, Flocab is a HUGE advocate for incorporating music into the classroom. It has been known to increase student engagement which, in turn, increases knowledge retention and student mastery. Need some creative ways to include music as a part of your instruction? We’ve compiled some popular and effective practices to get your students’ heads bobbing while they learn! By now, you may have read about our latest units, resources and features. We’ve given you much to explore, but this exciting, albeit hectic, back-to-school season might have you short on time. Have no fear! 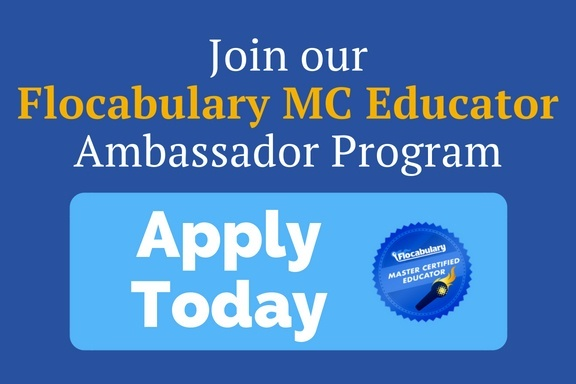 Fellow Flocab fans are here to help you make the most out of your classroom (lite) or school-wide subscription by providing tips and best practices that will effectively encourage your students to engage, create and master content across the curriculum. 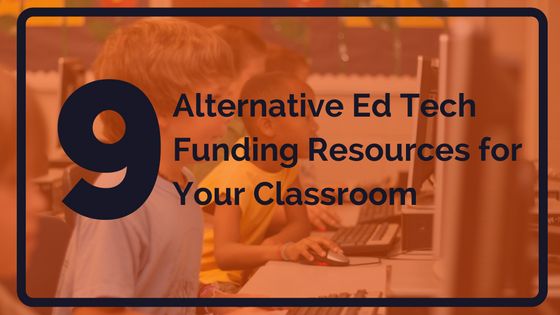 You, too, will have your Flocab classroom routine down pat in no time!